Precision healthcare company GNS Health announced this week it will collaborate with Amgen and the Alliance for Clinical Trials in Oncology (Alliance) to use its causal artificial intelligence (AI) and simulation technology to analyze combined clinical trial data of metastatic colorectal cancer (CRC) to better understand patient response to Amgen’s drug panitumumab. 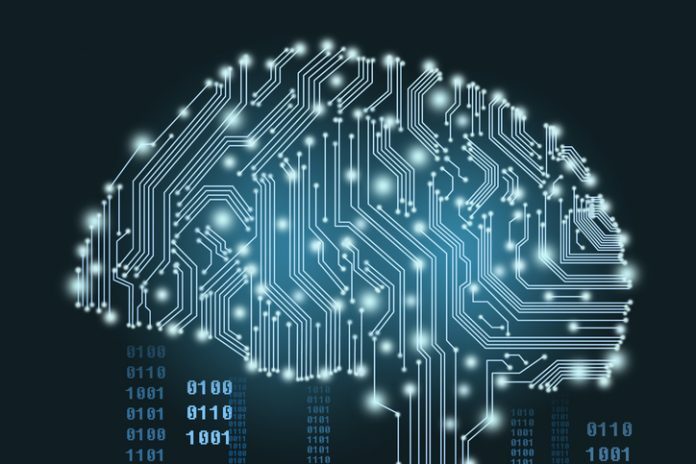 “Advances in artificial intelligence, and specifically in causal machine learning and simulation technology, are giving us the opportunity to decipher and illuminate the biological networks driving disease like never before,” said Colin Hill, chairman, CEO, and co-founder of GNS Healthcare in a press release announcing the deal. The collaboration will center on using data from previous CRC clinical trials and GNS’s Reverse Engineering & Forward Simulation (REFS) AI platform to create causal from the CALGB 80405 (Alliance) phase III clinical trial data combined with Amgen's PEAK trial data. Combined with patient treatment, clinical history and outcomes data, the companies’ goal is to use REFS to determine subpopulations that have positive treatment response. Using the available data, REFS will examine treatment response, explore how gender affects disease progression, and build upon previous GNS-Alliance studies by examining the role right- versus left-sidedness of CRC plays in disease prognosis and survival outcomes.